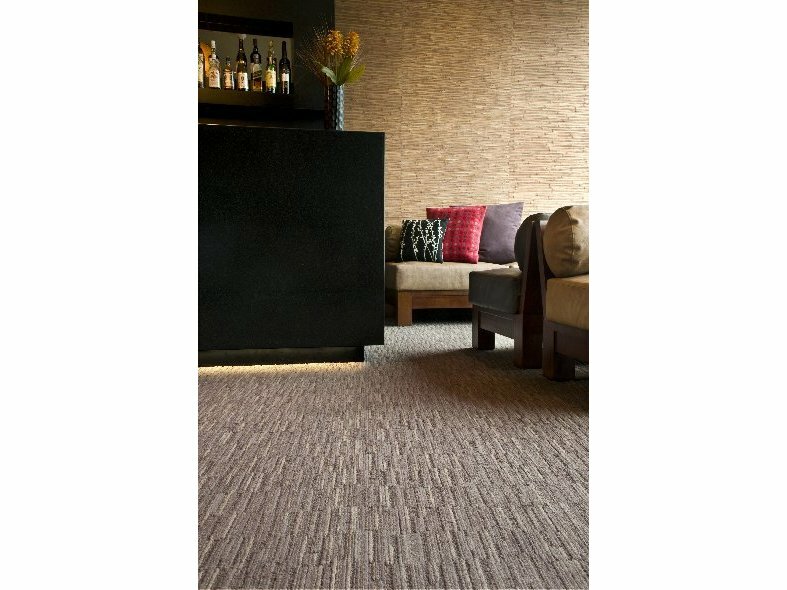 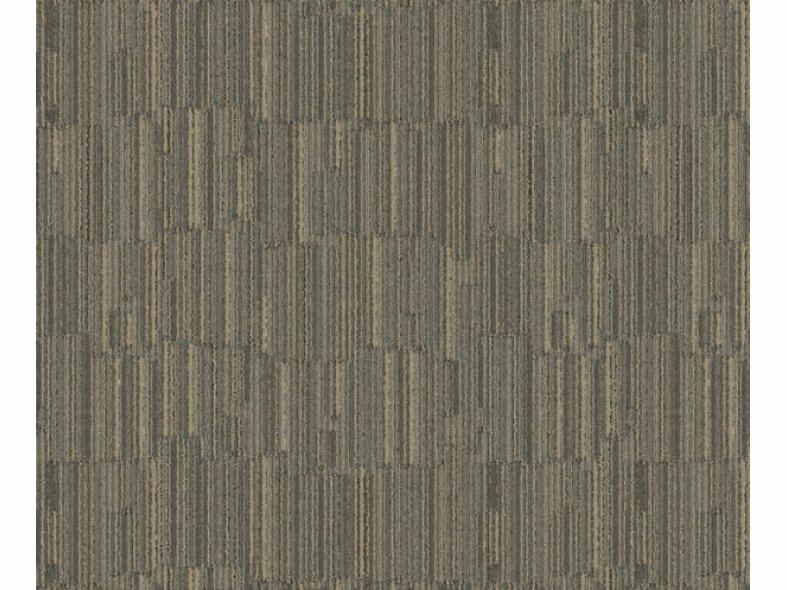 Fuse Box and Live Wire carpets combine a defined, regimented design structure with a diffused linear texture and are highlighted by a high lustre shimmer yarn. Manufactured with 100% Antron Legacy nylon, these ranges are available in a wide variety of colours, in tile or broadloom format. 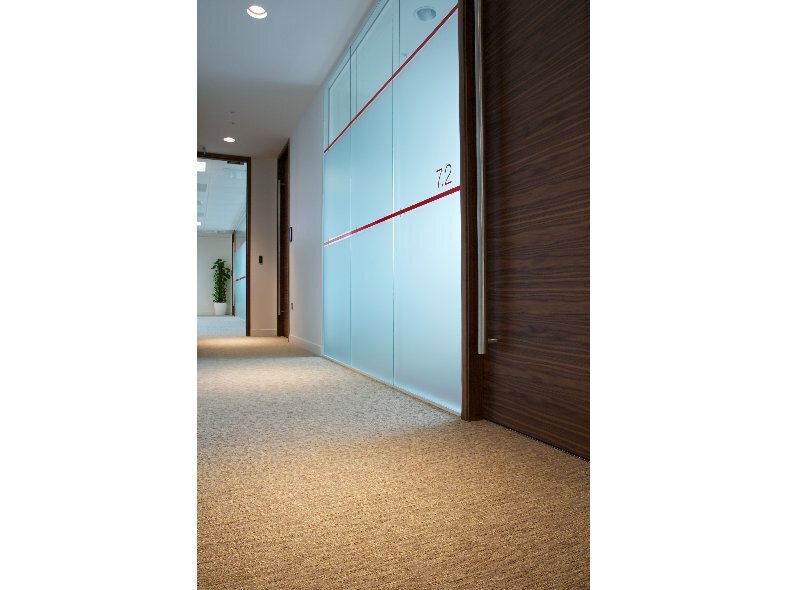 These features enable Fuse Box and Live Wire to be specified for a wide variety of interior spaces, particularly high traffic communal areas.